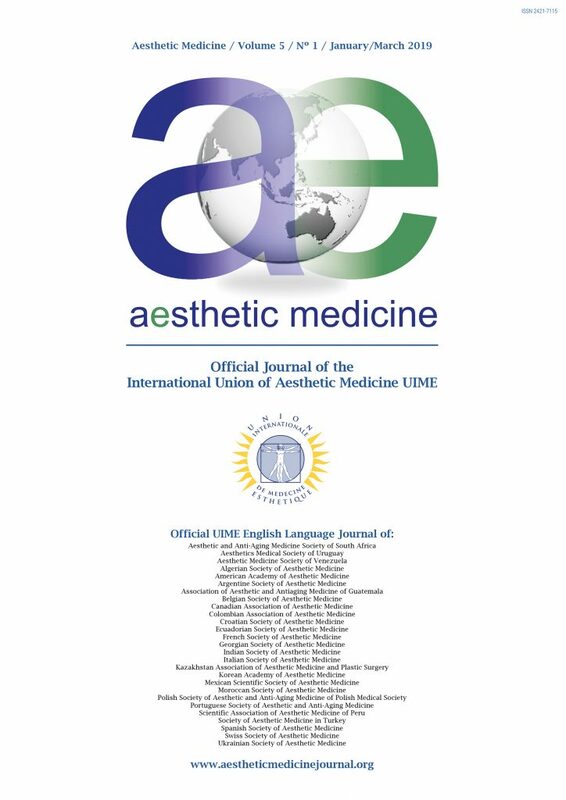 Aesthetic Medicine undertakes to defend the rules of ethical behavior in every stage of the process by adopting and promoting the standards set by Code of Conduct and Best Practice Guidelines for Journal Editors. The editor of a peer-reviewed journal is responsible for deciding which of the articles submitted to the journal should be published. The editor will evaluate manuscripts without regard to the authors’ race, gender, sexual orientation, religious belief, ethnic origin, citizenship, or political philosophy. The editor may be guided by the policies of the journal’s editorial board and constrained by such legal requirements as shall then be in force regarding libel, copyright infringement and plagiarism. Unpublished materials disclosed in a submitted manuscript must not be used in an editor’s own research without the express written consent of the author. Privileged information or ideas obtained through peer review must be kept confidential and not used for personal advantage. When the editorial board is notified or discovers a significant problem regarding errors/ inaccuracy, undisclosed conflict of interest, plagiarism, in a published article, the editorial board will promptly notify the corresponding author and the publisher and will undertake the necessary actions to clarify the issue and in case of need to retract the paper or publish an Erratum, following the COPE Guidelines. Peer review assists the editor in making editorial decisions and through the editorial communications with theauthor may also assist the author in improving the paper. Peer review is an essential component of formal scholarly communication, and lies at the heart of the scientific endeavour. Aesthetic Medicine shares the view of many that all scholars who wish to contribute to publications have an obligation to do a fair share of reviewing. The authors should ensure that they have written entirely original works, and if the authors have used the work and/or words of others, that these have been appropriately cited or quoted. Plagiarism takes many forms, from “passing off” another’s paper as the author’s own paper, to copying or paraphrasing substantial parts of another’s paper (without attribution), to claiming results from research conducted by others. Plagiarism in all its forms constitutes unethical publishing behaviour and is unacceptable.